Can your Wing Fly Forever? 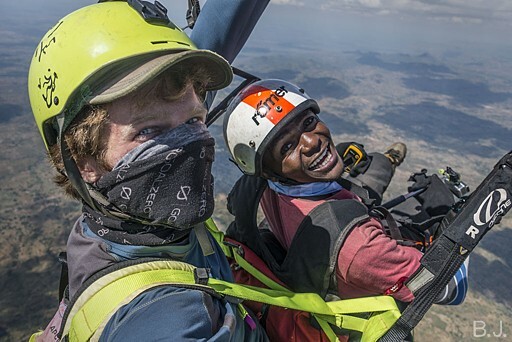 A paraglider dies after only 400 hours of flying, but what if they could fly forever? Well, after 14 years, and about 2500 hours of flying, I had retired six un-flyable wings to my closet and it was beginning to be a problem. I was holding onto them for sentimental reasons, unwilling to separate myself from the magical adventures each one of them encompassed. What else could I do? 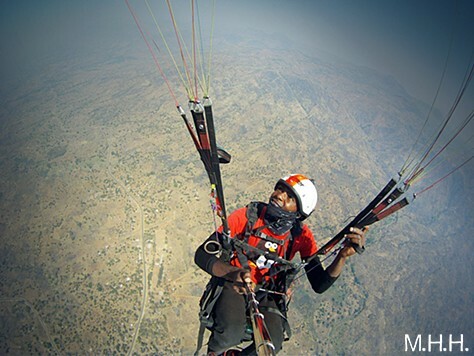 Years earlier, I had travelled to Malawi, Africa and helped a young man there become his country's first Paraglider Pilot. Since then I have struggled to find a way to help other foreigners feel comfortable in doing the same. To me, the path was always clear, but less clear was determining how the project could be funded. 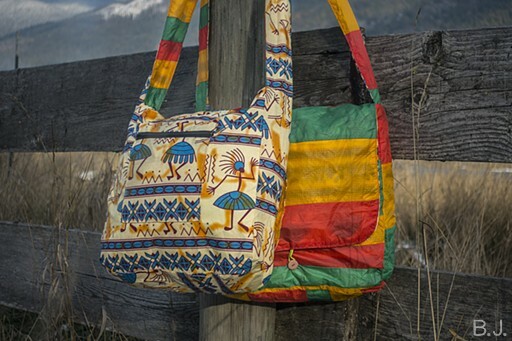 Unwilling to be under the thumb of corporate sponsors or take the standard approach, of soliciting donations of westerners for yet another project in Africa, I was in a moral standoff of sorts. And then one day I opened my closet only to have 40 kg of precariously balanced bags of old nylon come tumbling down and it hit me! 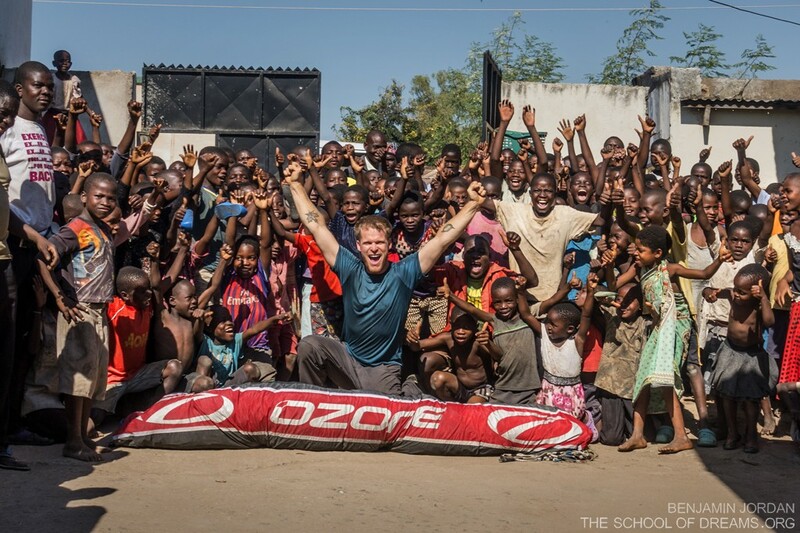 I could take these gliders to Malawi, find people who needed work, teach them to transform them into something useful. 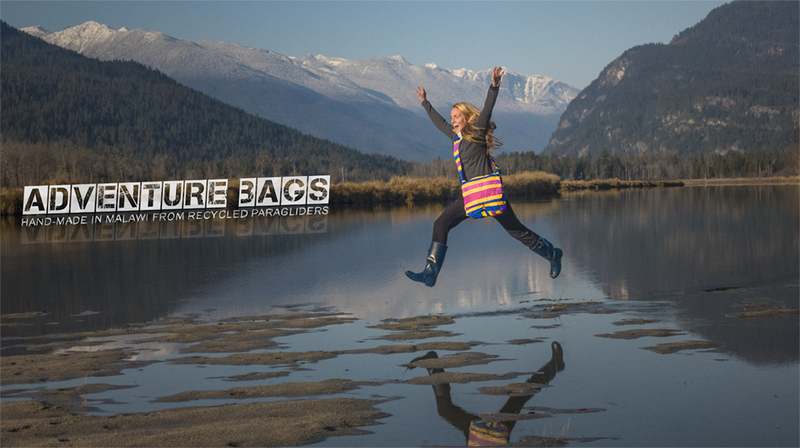 Then together, we could sell them to support both their community and this unique paragliding initiative. - the program has become self-sustaining model of repurposing, dedication, and ingenuity. 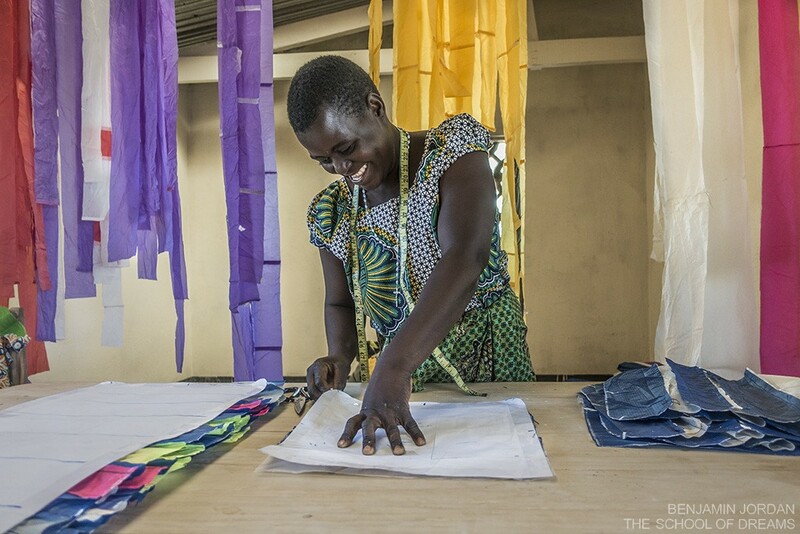 To Learn is to Love - Amai Jo has taking on the next challenge of her sewing career. Apart from piecing strips into mosaics, she is now tracing the forms and cutting them out. And so what about your wings? Will they fly forever? 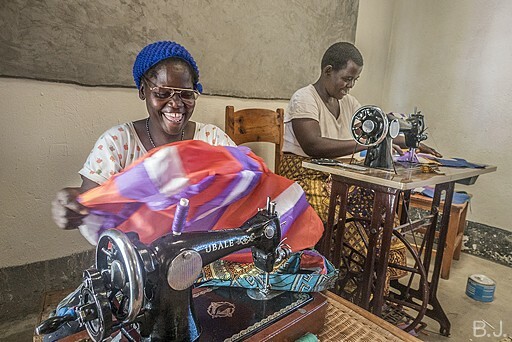 Will that porous old nylon be transformed into jobs, useful items and the opportunities for the young men and women of Malawi to share your passion for free-flight? That's for you to decide! Either way, I am grateful to you for taking the time to read about what we have created and invite you to be a part of the magic in whatever way works for you. 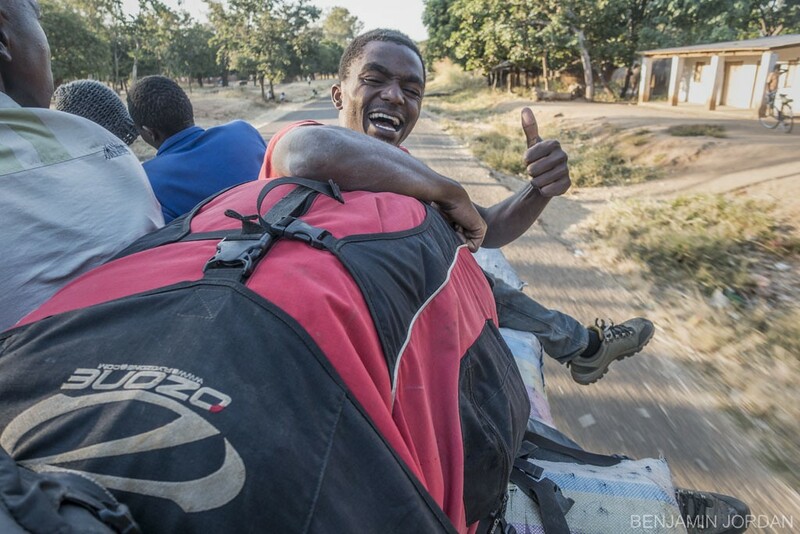 Less than 2% of Malawian youth will attend high-school. Less than 2% have light in their homes. We believe these numbers are closely linked and are committed to raising the standard of education in Malawi with the distribution of solar powered light for students. [right:image:23359]Malawians work hard, mostly in their fields in order to feed their families, occasionally selling a chicken for spending money. 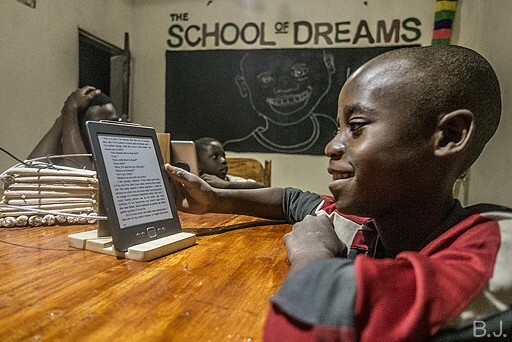 The village of Mganja, home to the School of Dreams, is completely off grid and some homes have collected enough money for simple solar light setups. Many however are putting their money into schooling and supplies, choosing instead to invest in their children's future. As a result of this financial burden, those that need light the most have been forced to go without. 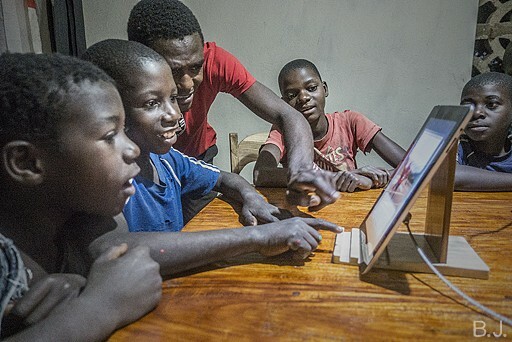 [right:image:23364]The 'Dream Lights' initiative honors the efforts of hard working students by offering them the gift of Solar Powered Light, enabling them to complete their homework and allowing them to excel in school to their maximum potential. 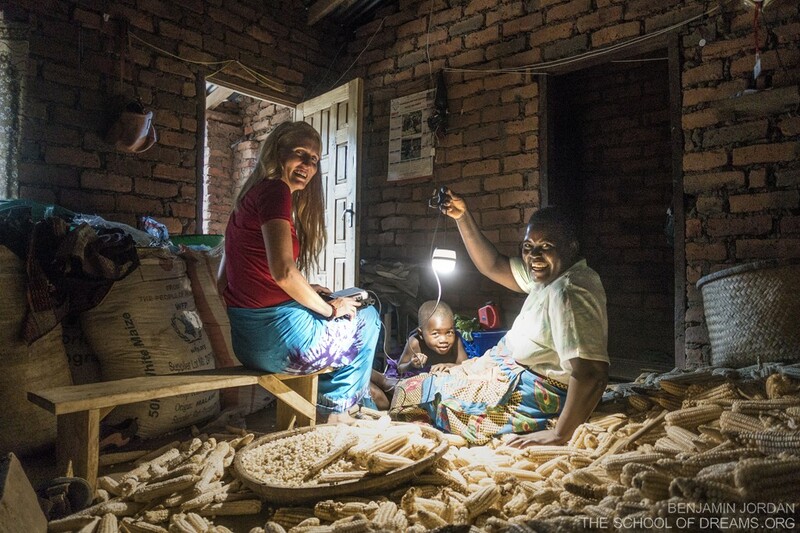 Together with Goal Zero, we launched the pilot project in July of 2018, installing kits in ten homes, providing an average of six hours of light per day to a total of 26 students. Their progress is being tracked and, if the results are positive, we will propose that another 100 kits be set up so that every student in the village may benefit from this sustainable energy. [show:image:23376] [url=http://theschoolofdreams.org/photo/dream_lights/]Click here[/url] to see the Dream Lights Photo Documentary.